If your drains are clogged, it could be an issue with a single fixture or a problem with your line. Our experienced plumbers have the skills and training to assess your situation and provide a solution. We’ll use a plumbing snake to clear blockages deep in your drain line. Sometimes tree roots can invade your sewer line. If this is the case, we’ll replace your line. Contact us ASAP to make an appointment for drain cleaning. We’ll schedule your drain cleaning right away—your drains will be clear again before you know it. Do your drains clog often? If you’re spending money on multiple drain repairs, you need a professional drain cleaning service. Call BZ PLUMBING, Inc. today. 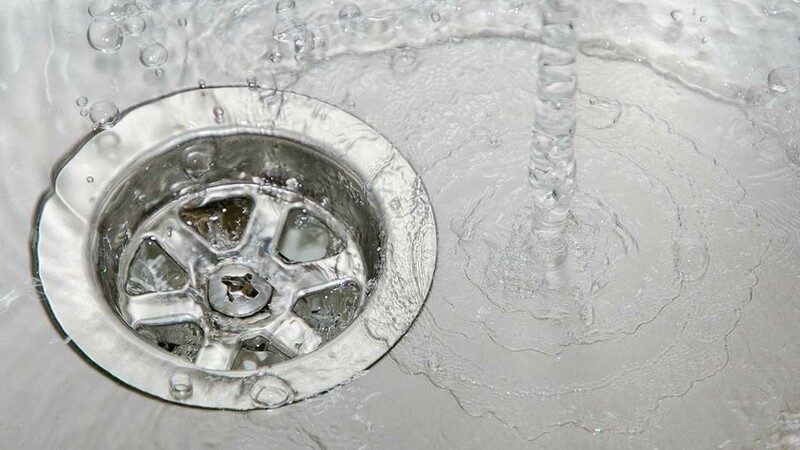 Clogged drains might be signs of a bigger problem. We’ll work hard to diagnose the issue. Schedule an appointment for drain cleaning now.